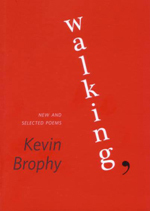 Poetry collections aren’t prone to extensive reprints, so Kevin Brophy’s Walking, – which includes selections from five previous books – is somewhat of a trove for anyone wanting to access his earlier work. 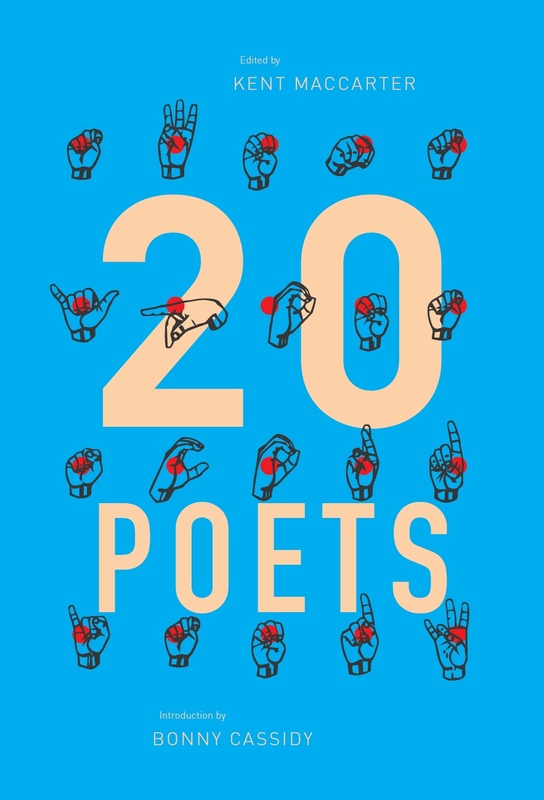 It also features a suite of new poems which, in their gentle complexity, are among his most interesting – testimony to a writer who’s carefully honed his craft over a 30-year stretch. on my desk I am rich with the future. as I work in the garden. His is a world where cats wander in and birds appear at windows, where insight and reflection occur just as naturally at Brunswick Baths in Melbourne’s inner north as they do on trips to London or Barcelona. 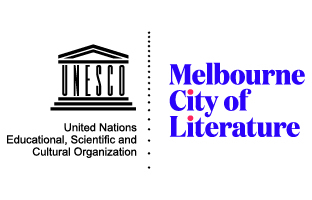 It’s also a world that favours the set-piece: the poem that functions as tableau, capturing a scene and some actors, culminating in an event or its possibility. Many of these pieces bear painterly titles – ‘A Grotto at the End of the Village’, ‘The Church of Madonna dei Boschi Piemonte’ – and conclude in small insights that unlock their titles. In terms of the logic behind these, particularly the more narrative-driven works like ‘Dead Dog Dumped’ and ‘Apple Tree’, it’s tempting to take instruction from ‘Sailing’, which opens: ‘When I took an interest in the theory of the short story everything became a short story’ (78). Brophy’s subsequent experiences, he says, ‘cohered round an enigmatic core image just as any short story must’ and invariably contained ‘moments of poetic elegance’. We have this flickering inside, nothing else. Here we can see the care and patience with which Brophy approaches his more domestic scenes applied to a non-naturalistic movement: from the internal to the external, from the minute to the monolithic, from human to animal. His language here is exact but unforced, measured, without pretension, and in a tone that could be slight melancholy or detached irony. they would make of it if they had to think about it. This poem distils a world of potentiality into two neat statements, each the one side of the other, forming an exquisite balance between image and idea. This, for me, is the point where Brophy most often sets his sights, and in what is a formal rarity for him, it is where he arrives effortlessly. This entry was posted in BOOK REVIEWS and tagged Aden Rolfe, Kevin Brophy. Bookmark the permalink.